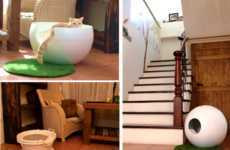 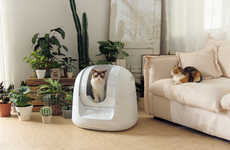 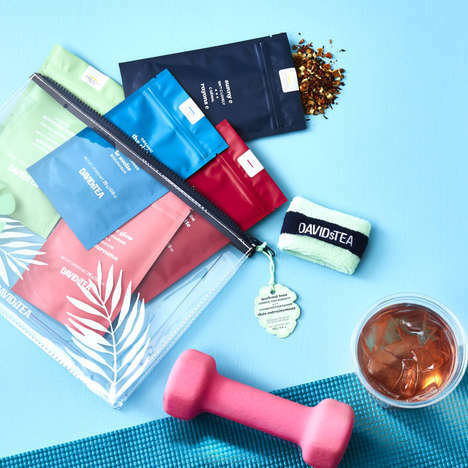 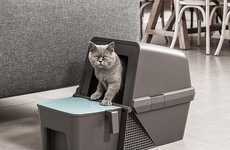 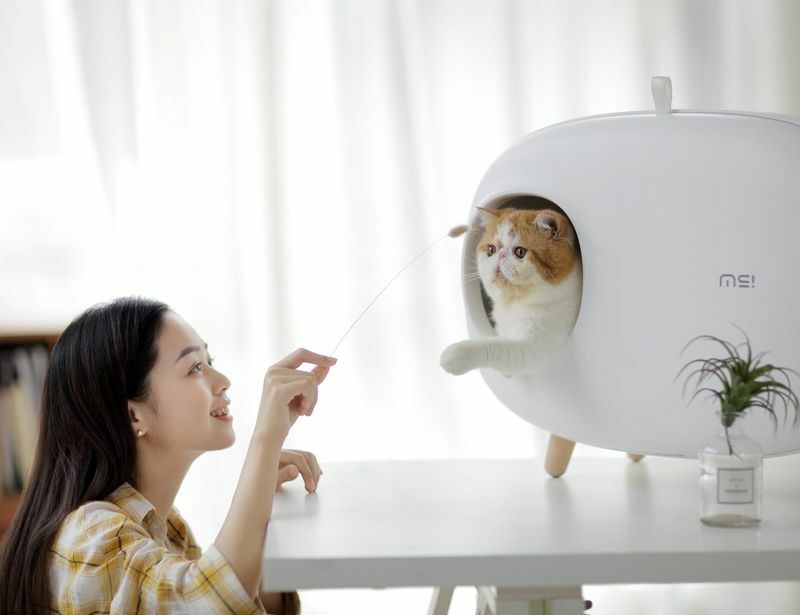 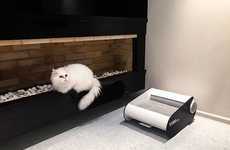 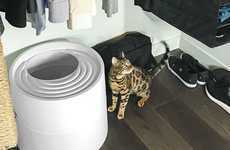 The shrinking amount of space in urban consumer homes is pushing many inhabitants to seek out style-conscious versions of items that have been traditionally hidden away, which is what the 'Makesure' cat litter box aims to offer. 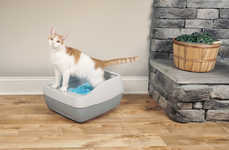 Featuring a stylish design that comes in several color options, the litter box has an enclosed aesthetic that only reveals a small opening for cats to enter and exit through. 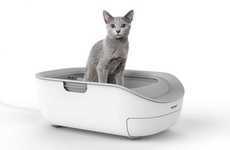 The front panel opens out to allow for cleaning, while a grated step on the interior will eliminate litter from the paws of the cat before they exit to prevent unnecessary mess on the exterior. 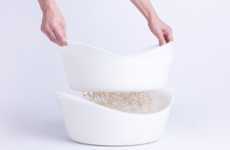 The 'Makesure' cat litter box hides a scooper and disposal bags on the front lid to make it an all-in-one solution for those who live in smaller living spaces.